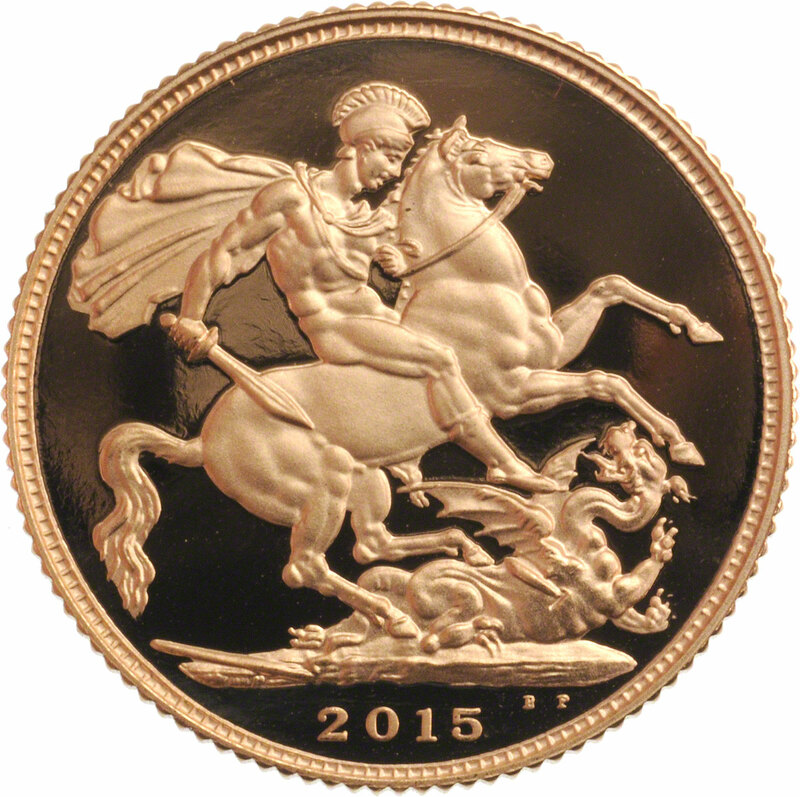 2015 proof Sovereign, featuring the fifth portrait of Queen Elizabeth II by Jody Clark. Boxed, with original certificate of authenticity. Free insured shipping and 2% discount applied if paid via BACS. 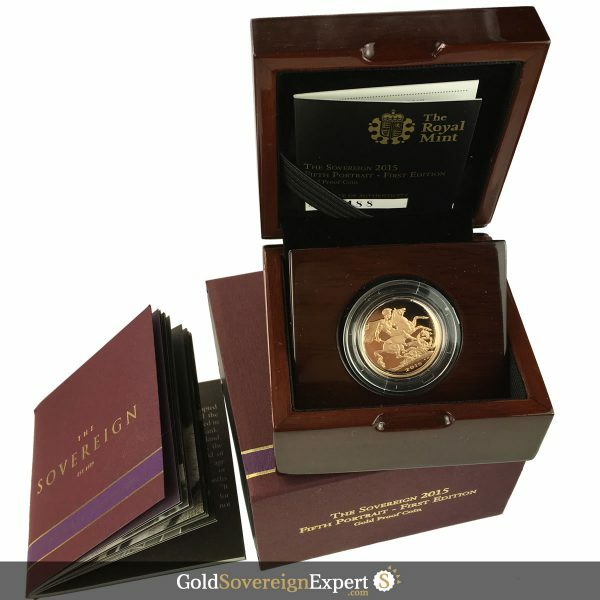 The 2015 gold Sovereign is the first UK coin available to the public that features the fifth portrait of Queen Elizabeth II by Jody Clark. 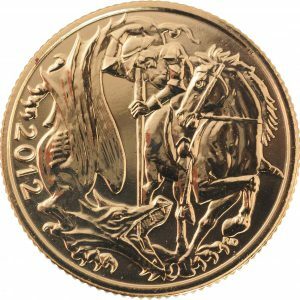 Initially produced in proof form only, a maximum mintage of just 9,000 pieces were produced; 7,500 as individual coins and 1,500 to be included in sets. 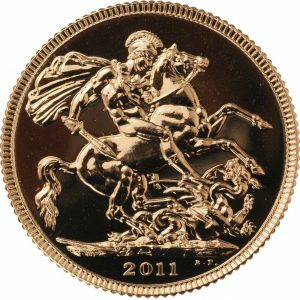 It was the first time since 1893 and only the third time overall that the gold Sovereign has featured two different bust designs in the same year. 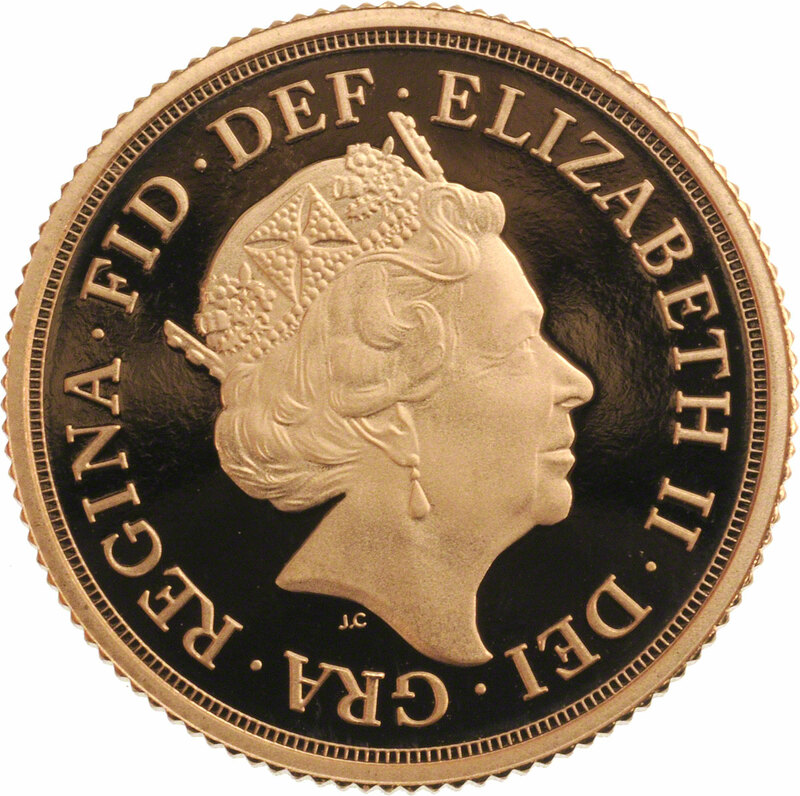 Both previous instances were during Queen Victoria’s reign, first in 1887, followed by 1893. The fifth portrait was unveiled to the public on 2 March 2015 at a ceremony, held at the National Portrait Gallery in London. 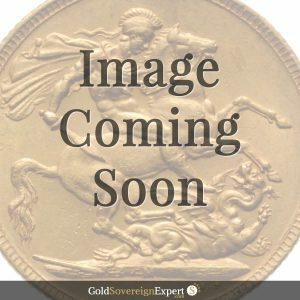 It supersedes the Ian Rank-Broadley portrait, introduced in 1998.